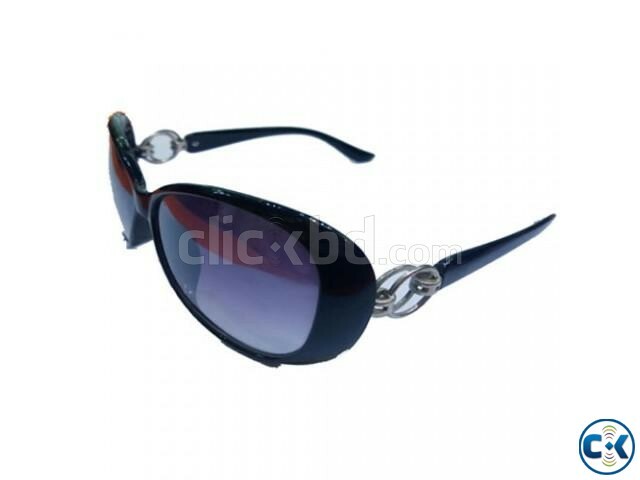 very stylish UV400 protection black color Ladies Sunglass. New arrival Cool & nice design. 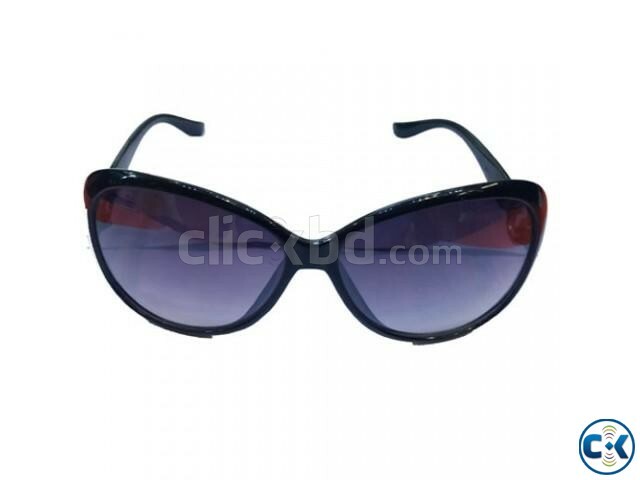 ◆ True Color Glass Lenses.